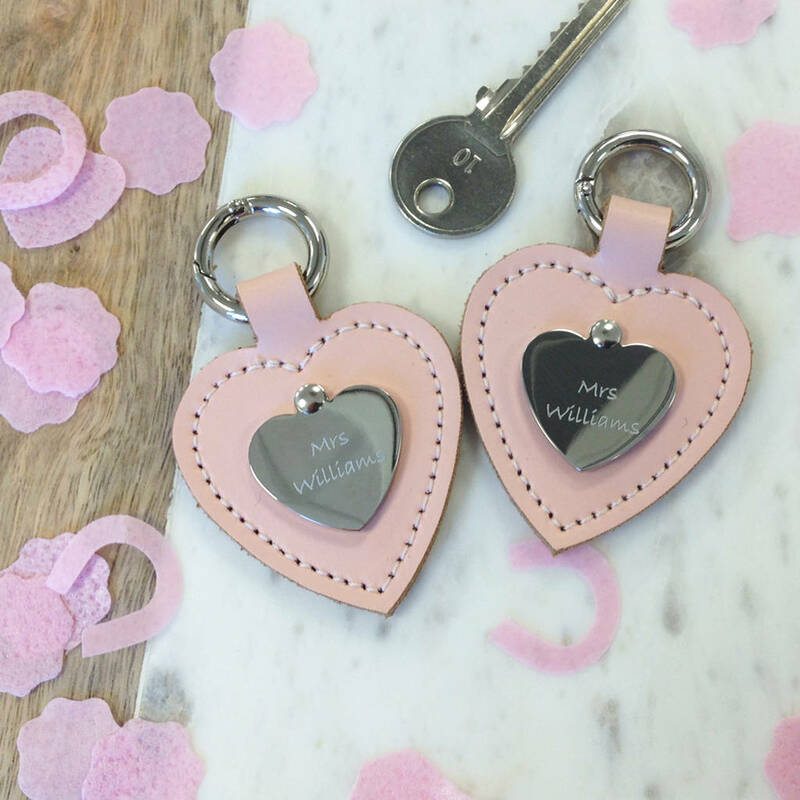 Introducing our Hers & Hers engraved keyring set. Handmade with TLC, it’s a perfect gift for newlyweds or a unique anniversary gift. Wonderfully sweet - our Keyring set includes two of our Personalised Heart Keyrings in beautiful Blush Pink. Made from 100% leather double layered and beautifully stitched. Add a message up to 30 characters, including spaces. If you would like more colour options, see our Personalised Heart Keyring PRODUCT CODE 767139. 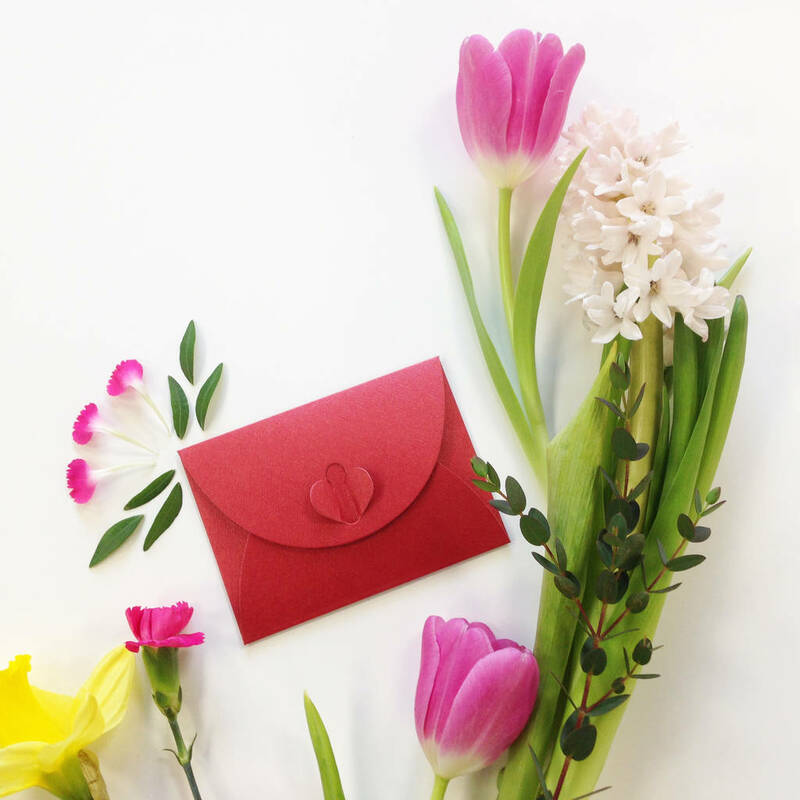 Each keyring comes gift wrapped in a pretty card pouch. Don't forget! As this is a personalised item, it is non-returnable. 100% Bovine Leather. Mirror Polished Stainless Steel Engraving Plate.